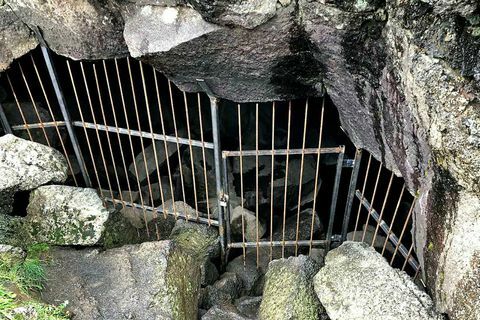 Landowners close off natural hot pool due to "total direspect by tourists"
11 Jul Landowners at Vogar in Mývatnssveit county in North Iceland have decided to close off the natural pool Kvennagjá which is located inside a cave and has been a popular bathing spot for years. 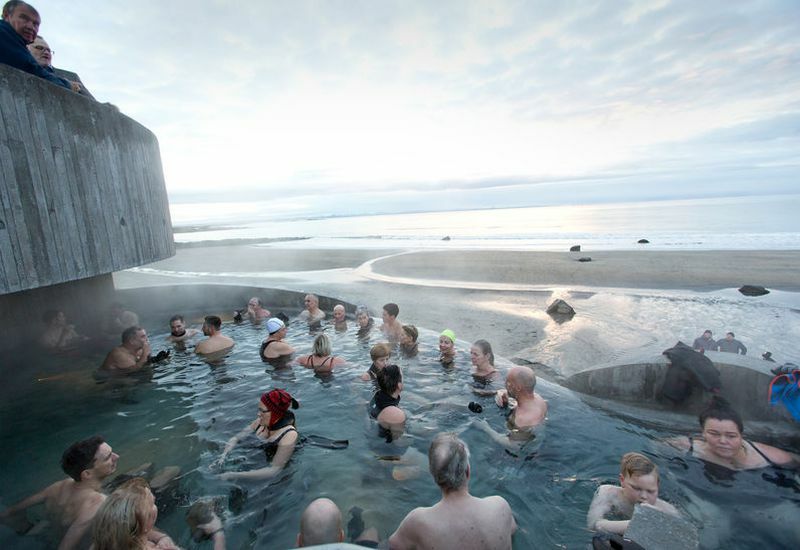 17 May A new bathing area and hotel named Fjallaböðin in Reykholt, an area of geothermal heat in South Iceland, is set to open with construction beginning next year. 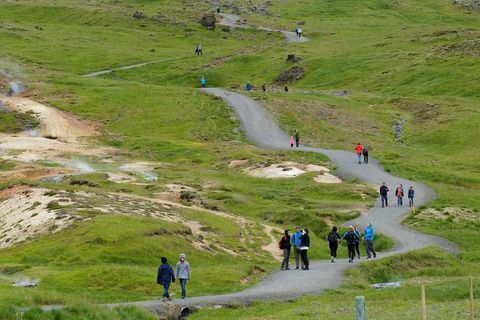 10 Jul 2017 The warm streams of Reykjadalur are exremely popular with tourists who hike to the area in all seasons of the year. 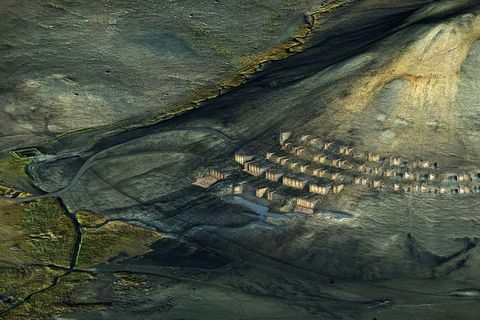 The area has now undergone some changes to meet the needs of such a large number of people.